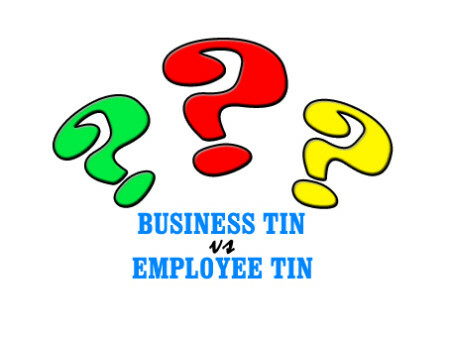 A reader asked the difference between business TIN and employee TIN. For those who are interested to be clarified, then read on. A business TIN is issued when an applicant is into selling products and/or rendering services or social cause or is a mixed-income earner. It can be referred to as employer TIN or self-employed TIN. An employee TIN is issued when an applicant is hired to work by an employer. An in depth comparison of both TINs is shown below. Secondary Registration is required such as Application for Authority to Print (ATP) Receipts for receipts/invoices and registration of books of accounts After TIN is issued, no secondary registration is required. 1604-E (Annual Information Return of Creditable Income Taxes (Expanded)/Income Payments Exempt from Withholding Tax) among others. If you have queries and clarifications on this article or you want to add more, you may post them in the comment area.